The ÖSV has now reconfirmed the sailnumber for "Sunrise" to be AUT 25. 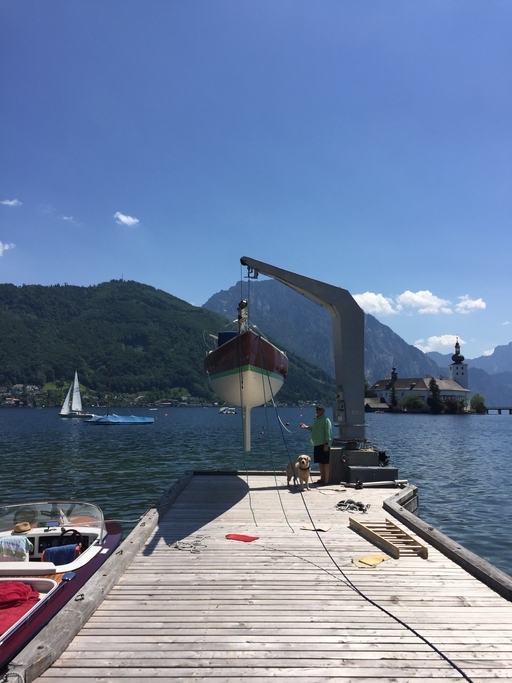 Next option: Registration for the "Attersee Evolution Cup", in mid June 2015. "The owner of SUI 115, Sunrise, is since 2007, Stephan Holzinger, located at Gmunden – Traunsee in Austria. Best regards".